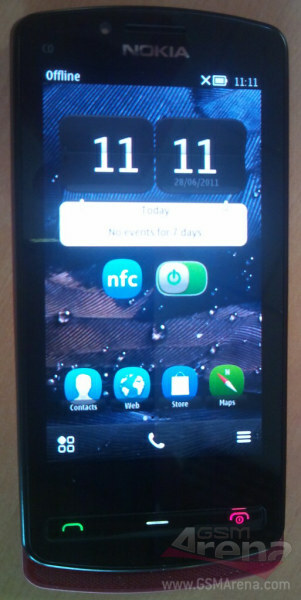 Nokia 700 Zeta 1GHz Belle Handset spotted? Yesterday Harangue posted a pic of the Nokia 600. We then posted info about upcoming symbian handsets with the new moniker to which some immediately bashed as fake and not something belonging here (despite that same story being everywhere else). Understandable. Note again that that information came way before the leaked handset photos, confirming at least in some way validity of that information. Whilst the screenshot of that detail was not official documentation, the information on it was certainly not baseless. It won’t be long before more leaks come out of the woodwork. One handset was shown yesterday, and another appears today. 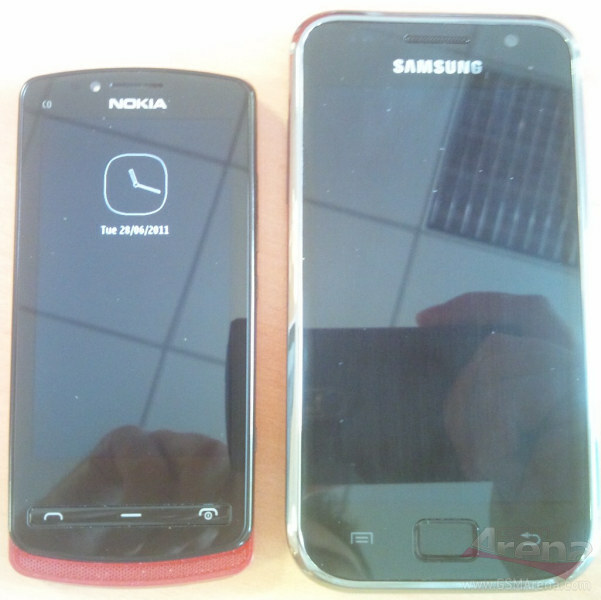 GSM Arena have received pictures of another new Symbian device, the Nokia 700 (yesterday we saw 600). The girl names may just be code names. What’s more interesting is that plain numbers affair all over again.